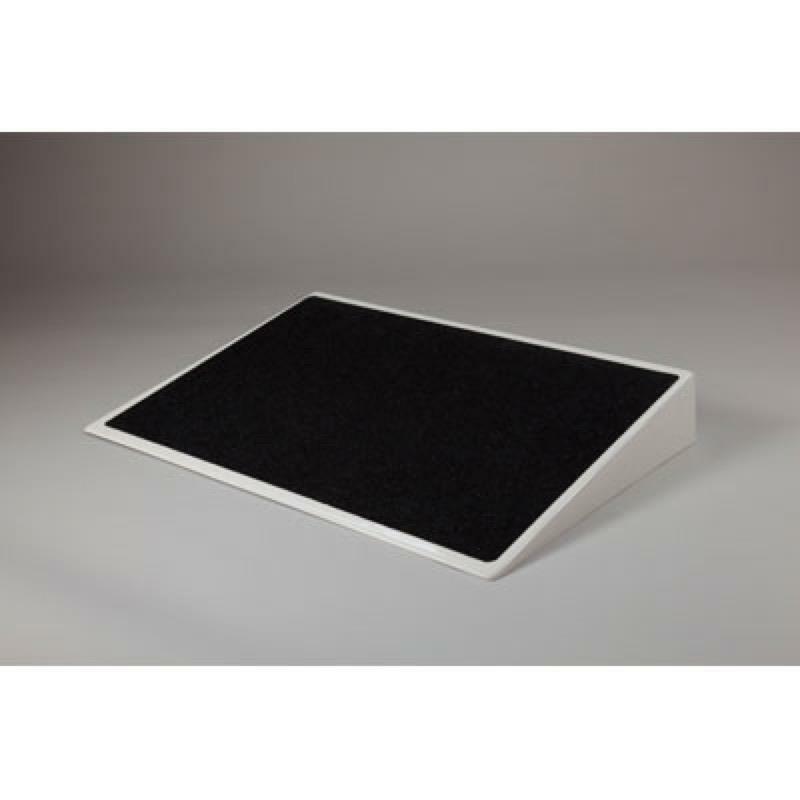 These fibreglass threshold ramps are lightweight and strong and have been designed for a variety of applications and situations. Free next day UK mainland delivery. These fibreglass threshold ramps are designed for a variety of situations and are suitable for people using wheelchairs and walkers or for those who simply have difficulty walking over a threshold. They are extremely strong and lightweight and feature an anti-slip surface. You can still open and close the door when the ramp is in position. Available in 3”, 4”, 5” and 6” heights.